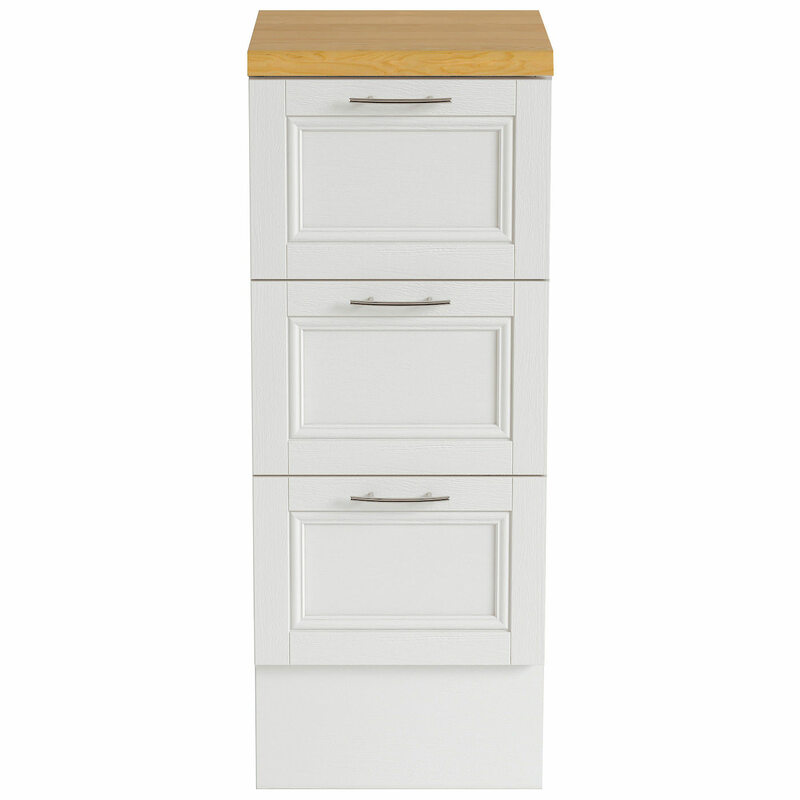 With more storage space than you could ever hope for in a vanity, this practical and visually appealing Caversham Triple Drawer Storage Unit comes to you from Heritage. 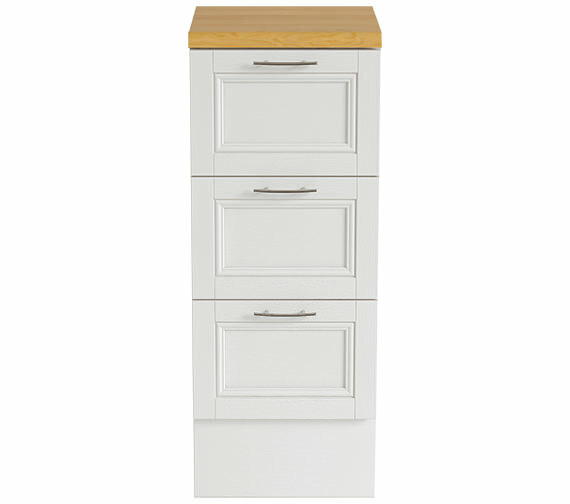 The three drawers boast soft close operation and with optional handles or knobs adds charm to its overall contemporary design. 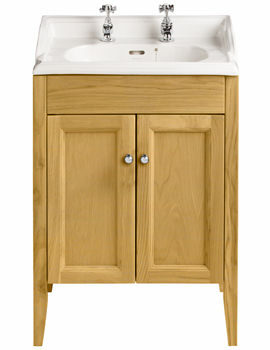 It is handmade in UK from European Oak timber and carries a dashing oyster finish. 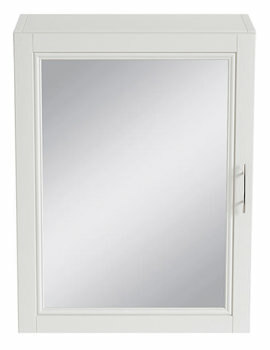 The traditionally-designed unit is highly durable and comes with smooth, rounded edges. 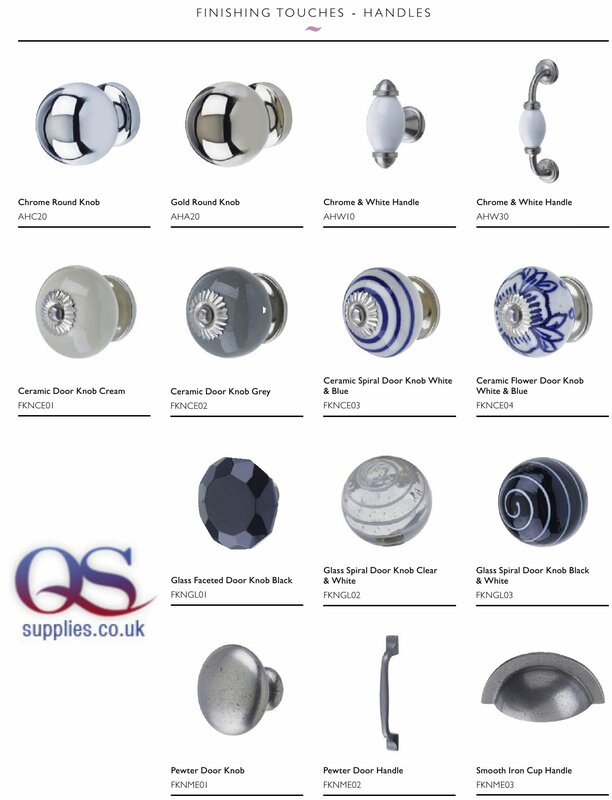 Optional Products: Different Finishes, Worktop, Plinth and Handle or Knob. 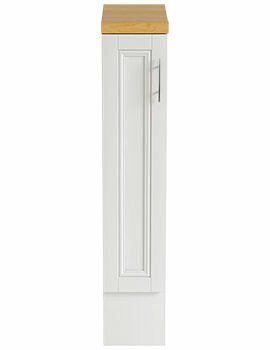 Also available in different finishes to choose from below options. 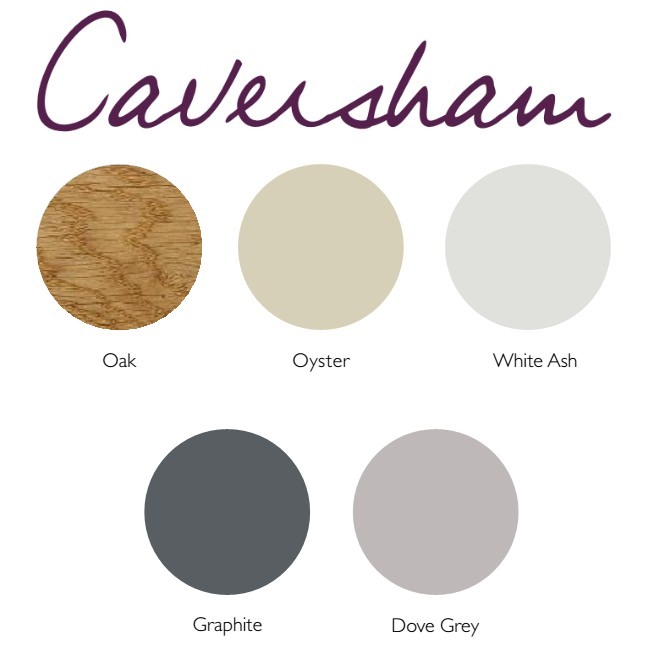 Worktop for furniture. Please Note : Image shown is for illustration purpose only. 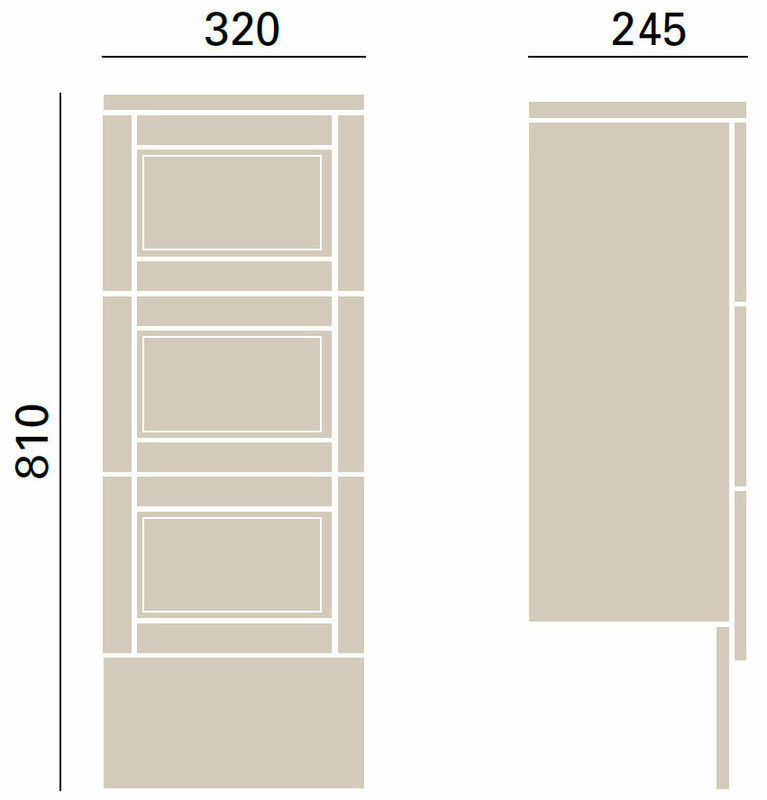 Link your units into a fully fitted look by using this continuous plinths from Heritage Classic. 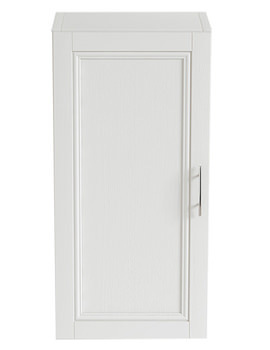 Plinths available in different finishes, choose the desired finish that match your unit. Please Note: Image shown is just for illustration purpose only.